Andhra Pradesh govt. 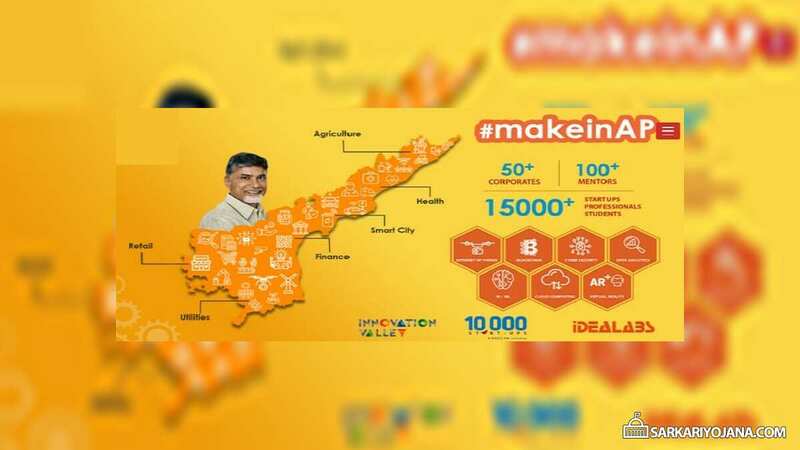 has launched Make in AP platform at makeinap.in to enable start-ups, entrepreneurs and students to build innovative and sustainable solutions. 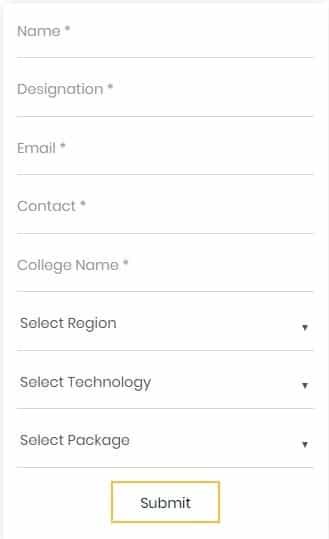 Interested startups and colleges can now apply online at the official website to avail Make In AP program benefits. IT minister Nara Lokesh has rolled out this platform in partnership with NASSCOM-10,000 Startups and Innovation Valley (formerly known as AP Innovation Society). Start-ups with interests in multiple areas will be incubated and accelerated in a conducive ecosystem. AP govt. is going to become a key player in India’s knowledge economy and a series of events like hackathons and booth camps will be held over next 4 months in Amaravati, Visakhapatnam and Tirupati. Around 50 corporates and 100 mentors are on-boarded by NASSCOM 10,000 startups and Idealabs. In the next 4 months, the state govt. is expected to have a participation of over 15,000 participants. People can also check the timelines of Make in AP program at the official website. 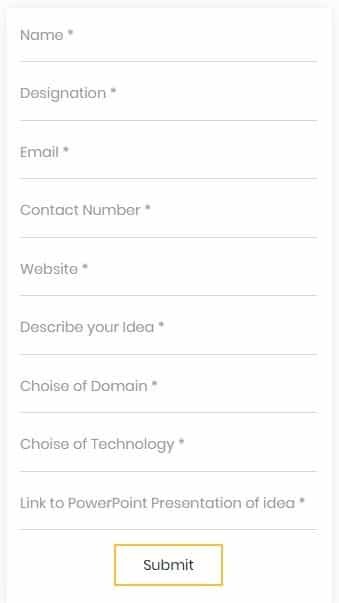 Make in AP platform www.makeinap.in will enable interaction with established corporates and mentors from leading technology companies to build innovative solutions. For this, they will get incentives in terms of cash prizes, incubation, mentor hours and recruitment. Challenges would be given by leading corporates and PSUs in several themes like agriculture, health, transportation, banking & finance, supply chain management. These problems would be solved with the help of emerging technologies like blockchain, IoT, AI / ML, augmented reality. A series of bootcamps and hackathons is going to be launched in different regions of Andhra Pradesh. Various colleges are going to host hackathons in regional finals and state level grand finale. Industry mentors will organize bootcamps in order to support participants. Visit the official website www.makeinap.in for complete information on Make in AP program. There are following technology tracks like internet of things, blockchain, cyber security, virtual reality, cloud computing, AI / ML and data analytics.